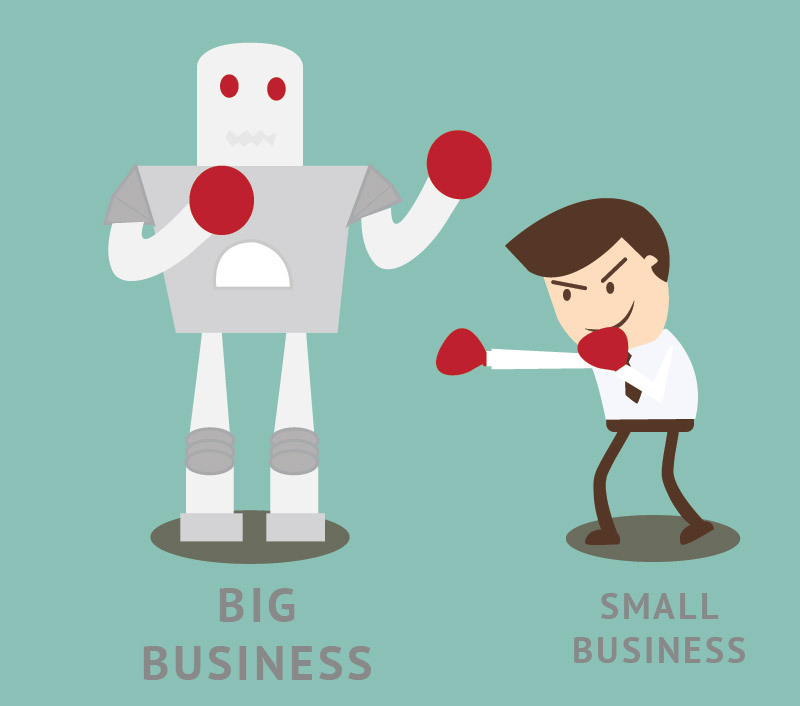 You are the owner of a small or medium-sized business. To stay competitive, beat BIG GUYS and drive revenue further you need to market your business via SOCIAL NETWORKS in a professional way. You may be smart enough to learn how to do this yourself, but mostly you are too busy running your business. You could delegate by hiring an agency, freelancer or skilled and experienced social media marketer. However be ready to pay a fortune for their services and again, these guys require your time to brief and manage them. We believe there is a solution! We believe professional social media marketing can become easy and fun, even for first time marketers without technical, editorial and social media marketing skills. We believe that joining forces of small businesses we can make them more competitive and successful. In 2013 our team set a clear mission: to make top-level marketing manageable and affordable for small business owners to help them reach a higher level of marketing success.